That is our purpose in life. Meet Premium Steel Sales, serving the industry since 1992. With over three decades of experience in the industry, we are exceptionally suited to service your steel requirements, and to establish ourselves as the go-to supplier for all your flat rolled steel needs. 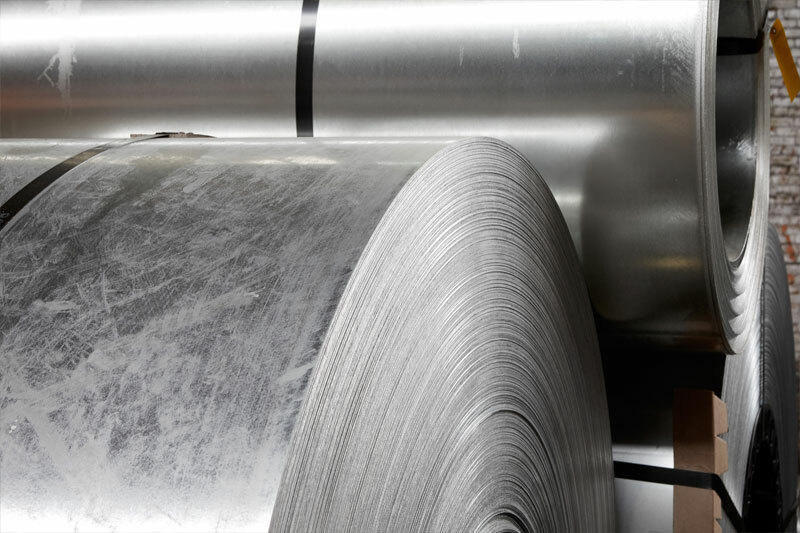 Based in the greater Cleveland, Ohio area, Premium Steel Sales stocks and sells many types of flat rolled steel in master coil, slit width, sheet, and finished blanks. We focus primarily on coated products such as Hot Dipped Galvanized, and Galvannealed material. 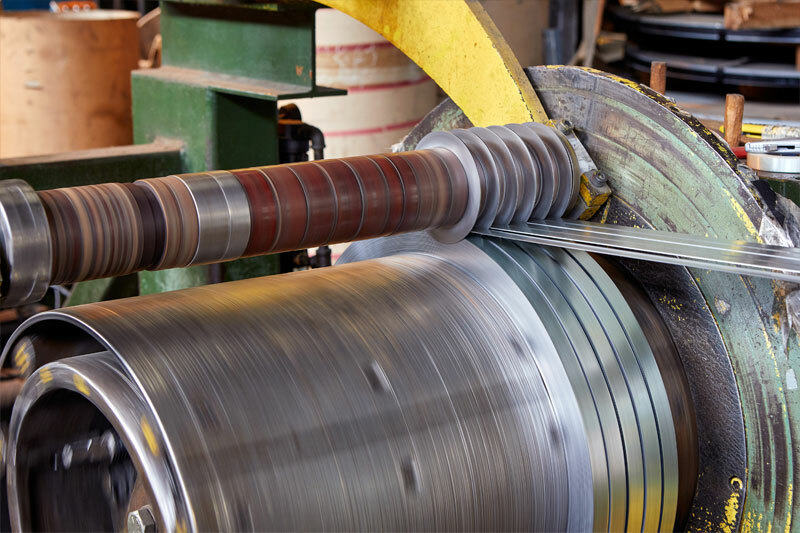 We also stock Hot Rolled, Pickled & Oiled, and Cold rolled steel. 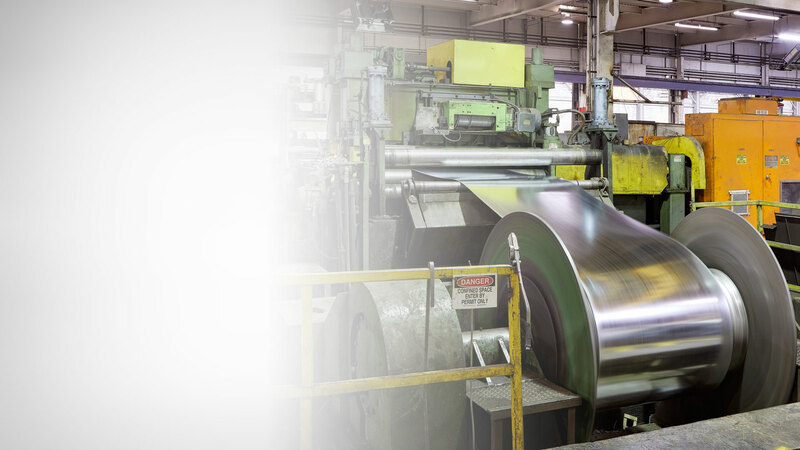 We deliver outstanding steel value by shopping the mills and other sources daily to maintain a robust inventory and comprehensive selection of products at highly competitive prices. 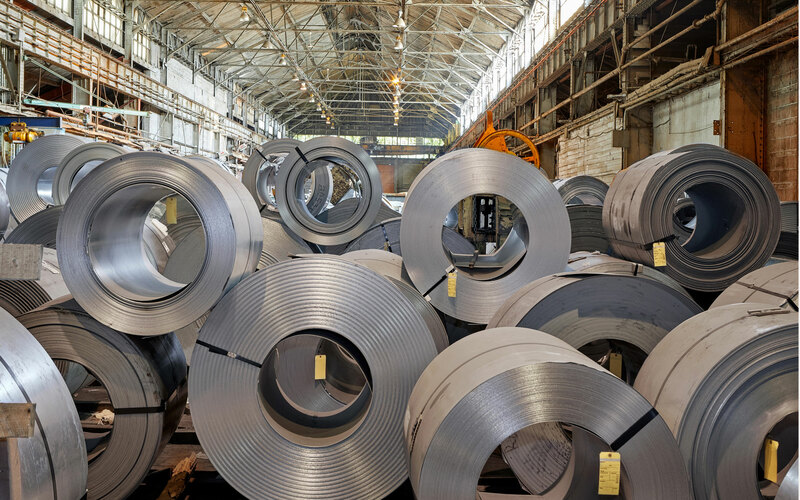 We stock approximately 10,000 tons of steel at our Cleveland processing and storage facility and at other steel processors throughout the Midwest and Southern U.S. Your order is ready to be processed and shipped at any time. We work very closely with you to gain a clear understanding of your individualized needs. As part of our commitment to service, our sales team is dedicated to assisting you in identifying and securing material that is best suited for your requirements. We stand behind our products and service to ensure an exceptional customer experience throughout the entire transaction. Typical turnaround times range from 1 to 2 weeks. In many instances, material is ready to ship within a few days or less. Premium Steel Sales provides quality steel to a variety of industries.